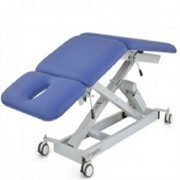 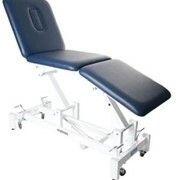 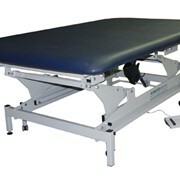 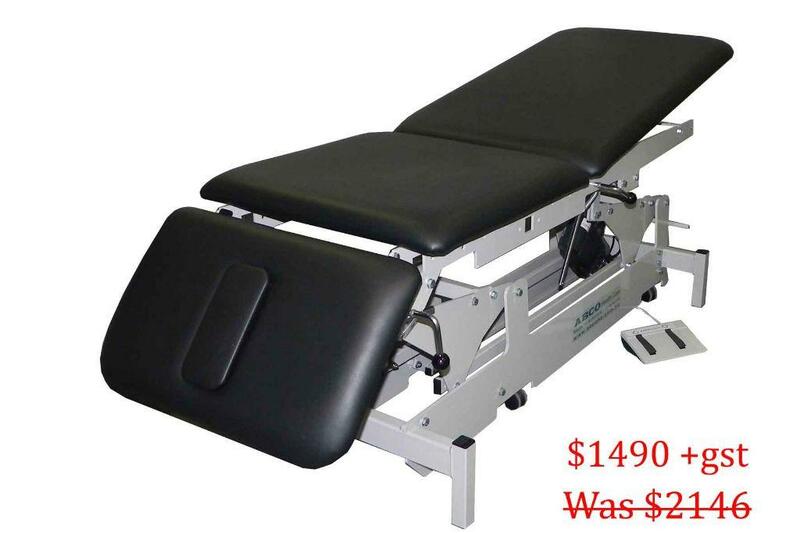 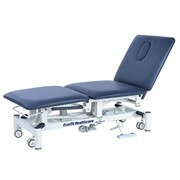 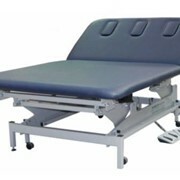 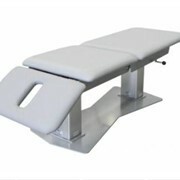 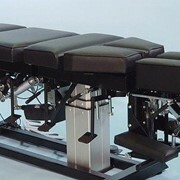 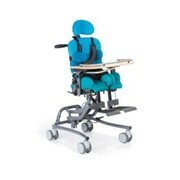 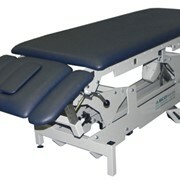 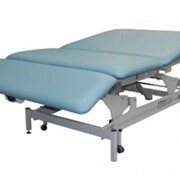 The ABCO Physiotherapy Treatment Table is designed and manufactured in Australia with a 5 year warranty. 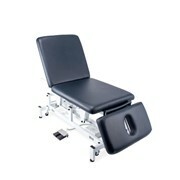 The three ergonomically sized sections allow for more flexibility in use as the upholstery sections match the major portions of the human anatomy. 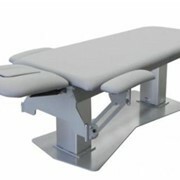 There is a breathe hole with plug in the head / short section.